Studer Residential Designs, Inc. enjoys a strong reputation as a Premier Home Designer among many elite builders in the Cincinnati and Northern Kentucky home building areas. Established in 1971 the primary focus of the company for many years was Custom Design. Early in the company's growth we expanded into creating plans for home renovations and remodeling and in the mid 1990's began publishing pre-drawn house plans featured in National Publications. 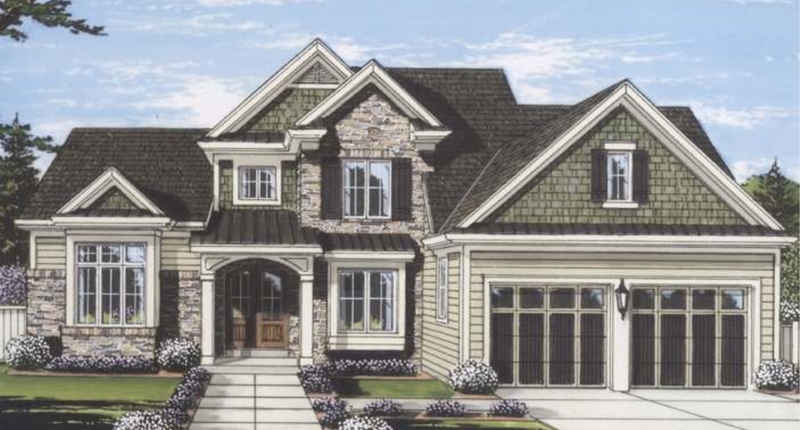 All Studer Home Plans, whether custom, pre-drawn or remodeling, are designed to the same standard of excellence, and boast a reputation for providing clear and concise specifications that are easy to read: making bidding, plan review and construction more efficient. 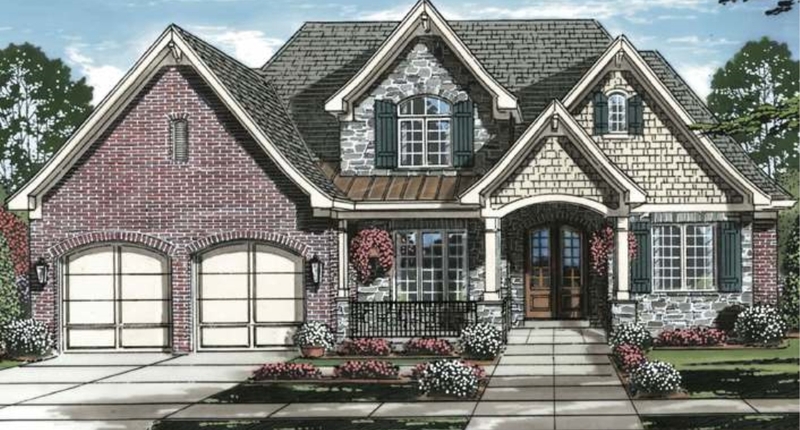 The Heritage Collection has been designed around the premise that the majority of lots are set at 80'. Considering the average setbacks in a community it suggests to us a maximum home width of 60'. 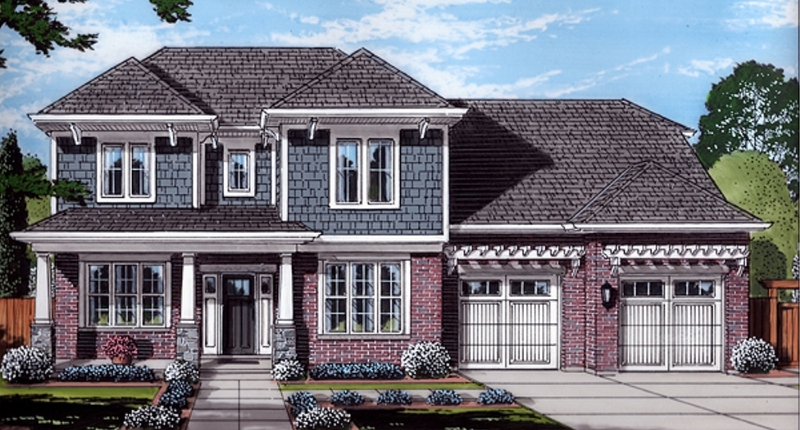 The Legacy Collection has been designed using a sixty foot wide module in order to fit a more typical subdivision lot. This allows a builder to present these homes to a potential customer knowing that all the homes within this catelog are designed for a specific lot width and square footage range of 2400 to 3200 sq. ft.
Visit Studer Residential Designs' collection of pre-drawn house plans that are ready for delivery at a fraction of the price of a custom design.